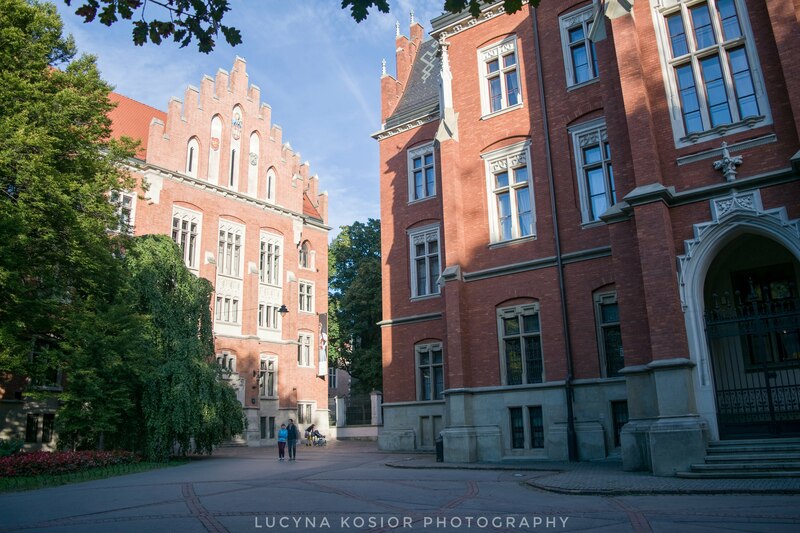 The Jagiellonian University was founded on 12 May 1364 by King Casimir the Great. 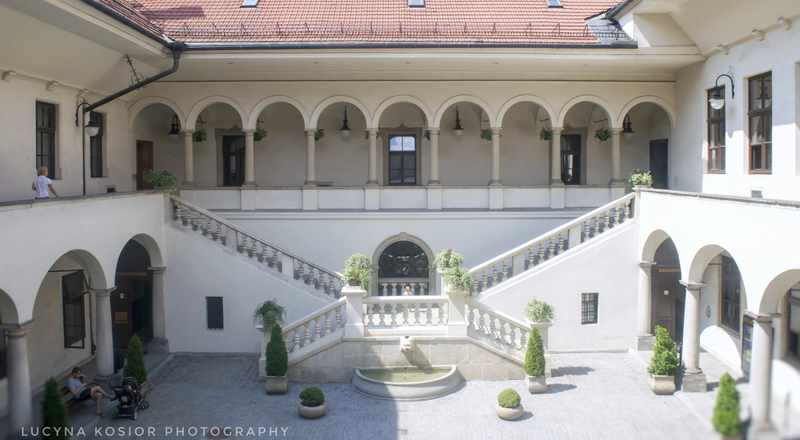 This makes it the oldest university in Poland and one of the oldest in the region. After a brief period of decline, the University was revived by King Vladislaus Jagiełło on 26 July 1400. The following decades proved to be some of the most prosperous ones in its history, during which time the University attracted students and professors from all of Europe. In 1491, the famous astronomer Nicolaus Copernicus became a student of logic and philosophy at the Jagiellonian University. 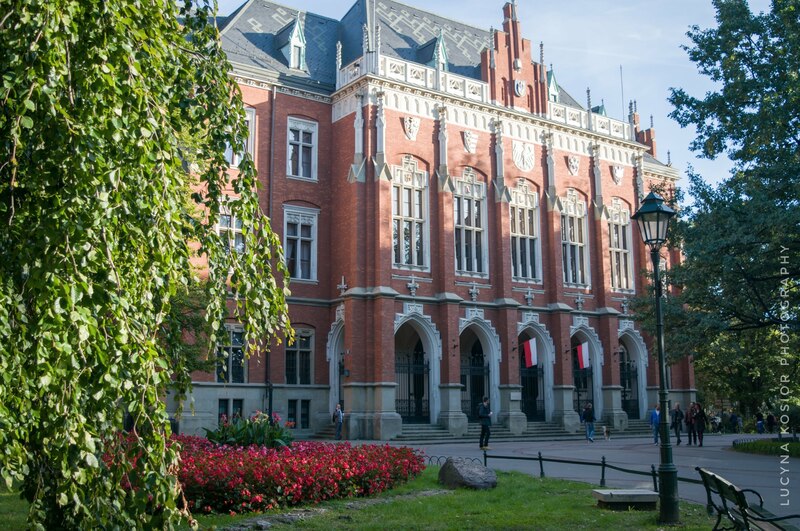 The Jagiellonian Library possesses in its collection the beautiful original six-volume manuscript of Copernicus’ “De revolutionibus orbium coelestium”. “America terra noviter reperta” (the newly discovered land of America) is how the continent is described on the Jagiellonian Globe, the oldest remaining globe in the world, on which the continent is present. The Globe was created in the 16th century, and is available for all to admire in the JU Museum. In 1883, Polish scientists Zygmunt Wróblewski and Karol Olszewski, after many attempts, finally managed to successfully liquefy oxygen and nitrogen in one of the University’s laboratories. In June 1906 Marian Smoluchowski published his famous paper about Brownian motion. Together with the former (and conceptually different) description published by Einstein in May 1905, those two scientific articles paved the breakthrough in understanding of the atomistic structure of matter. 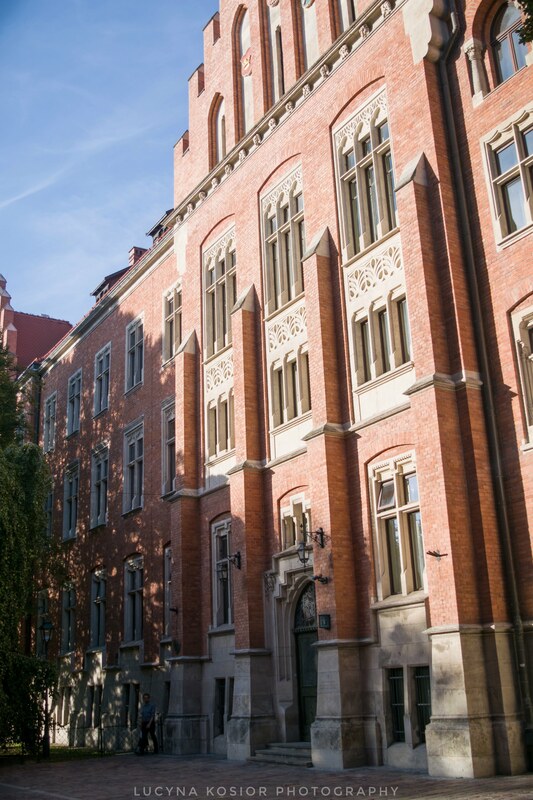 In XXth century Jagiellonian University was Alma Mater of Pope John Paul II and the 1996 Nobel prize winner in literature Wisława Szymborska.